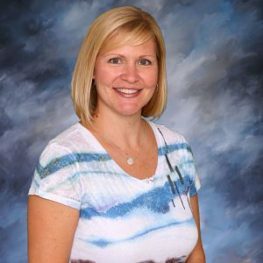 Dawn is a graduate of Bryan College with a BS in Elementary Education and a Minor in Biblical Studies. This quote is so true of all students, and I believe it’s especially true of fifth graders! Fifth grade is a fun stage in life; you are the oldest in elementary, about to embark on the new adventure of Middle School, still young enough to hug your teacher, but old enough to be independent…what a great time of life! 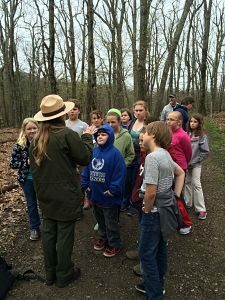 At Blue Ridge Christian School, 5th grade is a special year because it is a stepping stone of sorts to becoming a junior high student. Students will get to take on more leadership roles and responsibilities. They will change classes and teachers for the first time for math and science. Learning more about sharing their faith with others and missions as a whole is a key focus in fifth grade. We read great books like Jesus Freaks, the biography of Jim Elliot, and other missionary stories. 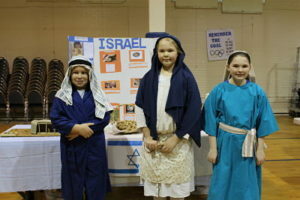 Students have their own History Fair where they take other students and guests around the world God has created to explore more about other cultures. We compare God’s Word as our foundation to what other civilizations believe; this helps students know how to better pray for and share Christ with the world. We do a bird’s eye walk through the entire Bible to see the thread of Jesus the Messiah throughout it all. Through science, students will learn more about their Creator as they study the human body, dinosaurs, rocks and minerals, sound and light and more. They are taught how to write to prepare for middle school, and how to speak to prepare for life. It is an exciting time to be in fifth grade at BRCS…come check us out!